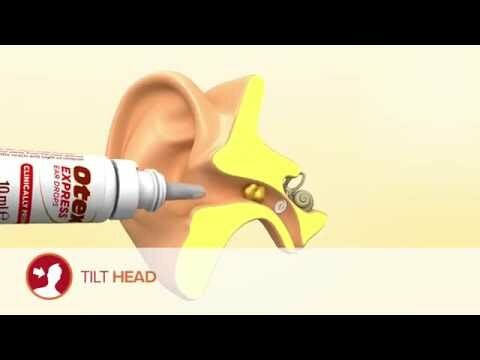 What are Otex Express Ear Drops? Otex Express Ear Drops help to clear blocked ears from hardened earwax build up. Ideal for those who are suffering from blocked ears and need a quick solution. Otex Express Ear Drops are also available as part of a combi-pack with a bulb syringe to rinse your ears following treatment. What happens when your ears are blocked with earwax? High pitched tones or ringing in the ear, also known as tinnitus. How will these ear drops help to clear my blocked ears? Otex Express Ear Drops contain the active ingredient urea hydrogen peroxide, which helps to soften hard earwax build up in your ear canal. It helps to break the earwax down into smaller chunks so that it can leave the ear naturally and without the need for syringing. Otex Express Ear Drops are safe to use if you are pregnant or breastfeeding. However, you should speak to your doctor or Chemist 4 U pharmacist before using this or any other medication at this time, so you can be sure that it’s safe for both you and your child. Can I use these ear drops if I have a hearing aid? If you use a hearing aid or any other in-ear device, you should not use Otex ear drops.  If you have a heading aid and are struggling with waxy build up in the ears, speak to your doctor or Chemist 4 U pharmacist so they can advise a more suitable course of treatment for you. Can I drive after using these ear drops? Otex Express Ear Drops do not affect your ability to drive after use. However, a build-up of ear wax can sometimes make you feel dizzy and this can be made worse by using these ear drops. You should not attempt to drive or use tools or machinery unless you are absolutely sure that you are not affected in this way. Tilt your head to the side, keeping the ear you wish to treat facing up. Being careful not to touch your ear with the applicator nozzle, gently squeeze 5 Otex Express Ear Drops into the ear. Keep your head tilted for a few minutes to allow drops to soak in. Wipe excess drops away with a tissue or cotton wool. Repeat in the other ear if necessary. Wash hands after use. When should Otex Express Ear Drops not be used? You have a history of ear problems. You are using any other in-ear device, such as a hearing aid. Your eardrum is or has been damaged. There is anything else wrong with your ear, such as an ear infection. You have tried to remove ear wax with fingernails or a cotton bud – this could damage the lining of your ear canal. You have had your ear syringed within the past 2 – 3 days. A temporary, mild bubbling sensation in the ear as ear wax breaks down and releases oxygen. High pitched ringing in the ear (tinnitus). If you experience these or any other side effects while using Otex Express Ear Drops, speak to your doctor or Chemist 4 U pharmacist right away. You can also record any side effect and report it to the MHRA. For more information about recording side effects to medication, please see the MHRA’s Yellow Card website.